Teniske blende	Pronađeno je 2 proizvoda. 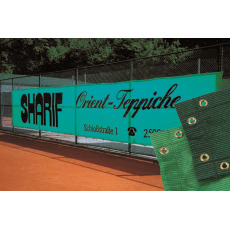 Wind and Advertising Screens Top quality products, successful worldwide. 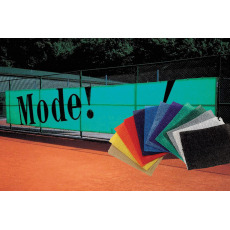 Material:Heavy-duty polyethylene fabric, UV-stabilized, lets wind through. 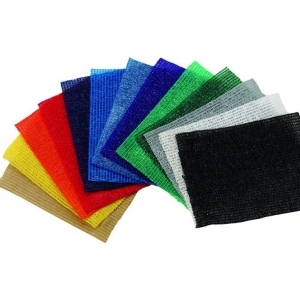 All-around border with plastic-lined brass eyes every 50 cm, thus very resistant to tearing. Available in colors: dark green, light green, blue, white, black, yellow, red.